we are pleased to welcome you on our homepage. As a competent dentist in Frankfurt, we support you in all areas of modern dentistry in maintaining your dental health and the aesthetics of your teeth. 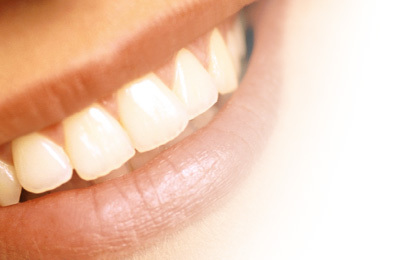 Beautiful, healthy teeth - they underline the natural beauty. A radiant smile connects: a positive effect and a sympathetic charisma on our conversation partners are the result. Everyone has their own motives for visiting our dental office in Frankfurt am Main - Eschersheim.That can be the desire for more aesthetics, beautiful teeth are basic for an increased self-confidence, a safe appearance in daily life. For other visitors, the focus is on maintaining their charisma, attractiveness and good body feeling through regular check-ups and professional tooth cleaning (prevention). What wishes do you have? In a detailed dialogue, we will be happy to discuss your ideas and show you possible solutions. You can make an appointment by telephone at 069/ 52 58 12 or directly online on this homepage. Beautiful teeth - beautiful life! Für Informationen in Deutsch wechseln Sie bitte auf die deutschsprachige Version dieser Website.